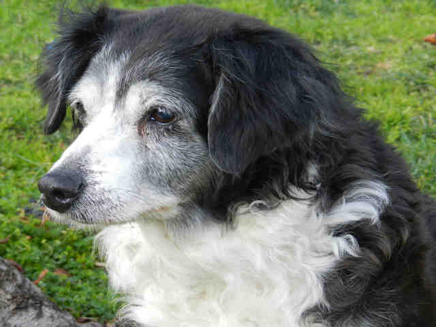 Aussie Rescue SoCal has collected a tremendous amount of information about senior dogs. Some of this information includes subjects such as why to adopt a senior dog and the benefits, caring for a senior dog, diagnosing and treating senior dog issues that may arise as older age sets in. Please browse through the documents below and take a look at all of the information collected. All documents were created by and credit goes to the respective organization or individual who created them and that credit information is contained inside the documents. Some of the documents include more helpful links on each subject. Special thanks goes out to the individuals involved in the collection of this valuable information. Each document is an Adobe (.pdf) file. If you do not have a program to view the file please click HERE to obtain Acrobat Reader from Adobe.